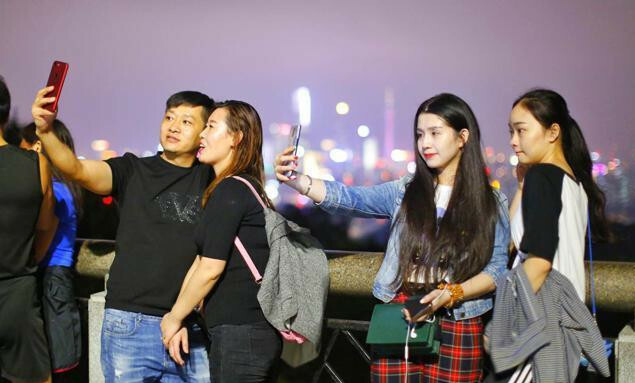 The southern Chinese city of Guangzhou will put on a wide range of cultural events from Aug 13 to 18 to mark the Qixi Festival, Chinese Valentine's Day which falls on the seventh day of the seventh month in lunar calendar. 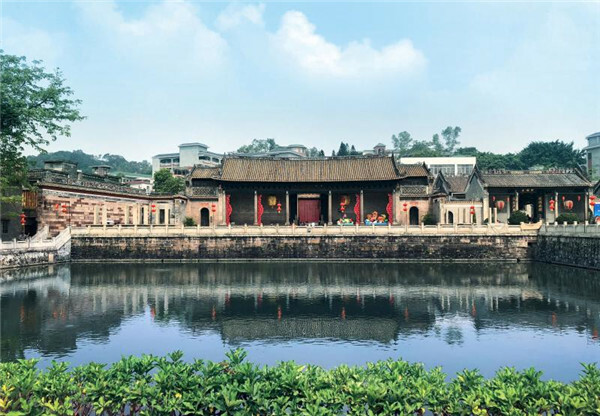 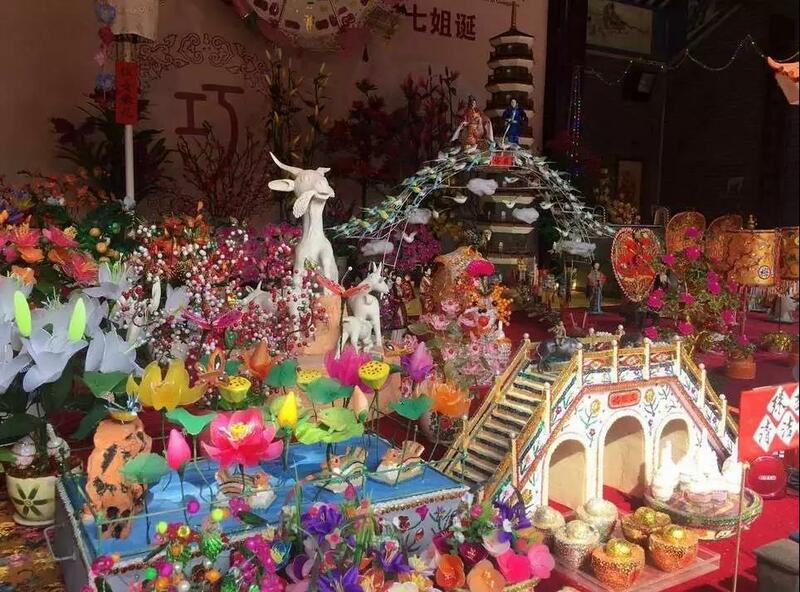 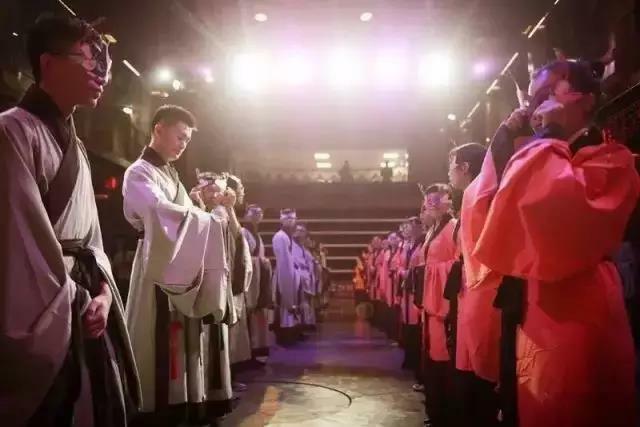 Zhucun village in Tianhe district has a long tradition of celebrating Qiqiao Festival with the Zhucun Qiqiao Festival added on the list of National Intangible Cultural Heritages in 2011. 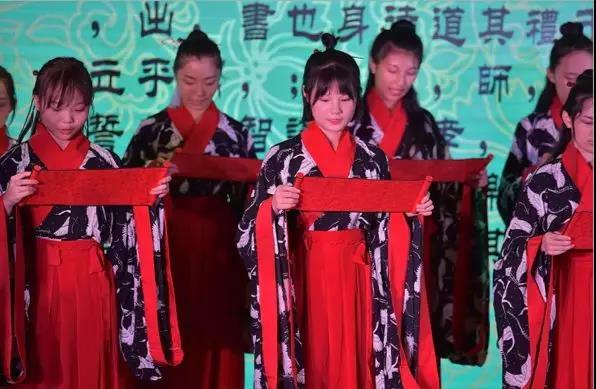 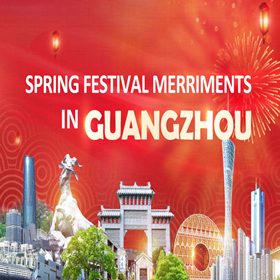 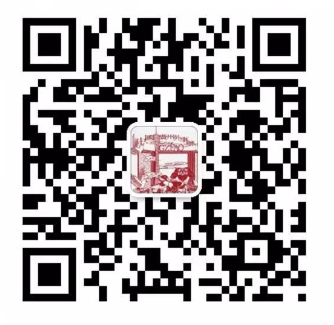 Highlights for the 2018 Qiqiao Festival include the opening ceremony and cultural performances to be staged at Qixi Square of Zhucun village on Aug 13, a handicraft skills competition to be held at Zhengjia Square on Aug 14-18, a traditional coming of age ceremony at Canton Tower on Aug 17 and a blind date activity for young Guangzhou locals on the red boats at Haixinsha Wharf on Aug 18.